Posting on bahalf of the election committee the election results. Ballots for the runoff for President will be mailed December 1, 2017. Mail your ballot so it will be received via US Mail at the PO Box by the close of business on December 16th, 2017. Ballots will be counted December 18th, 2017. 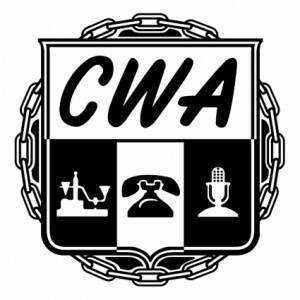 Thomas Denos has decided to run for the office of President of CWA Local 7704. What experience does Thomas Denos bring to this office? He has successfully resolved many grievances at first step. All grievances have been accompanied with a strong summary of arguments, helping further resolve grievances when necessary to move to second step. One of the grievances he argued at first step was a past practice grievance. It was resolved at third step, giving CWA district 7 its first successful past practice grievance resolution. As steward, he puts needs of members first. He tries to resolve the issues of fellow co-workers/members before they become a grievance issue. Helped to organize the first annual Magna Labor Day park-party, which been going for over ten years. 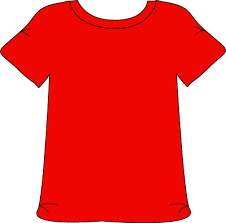 Helped other local unions to include strike picket line duty, informational rallies, food drives and (to help union family’s that were on strike), and to coordinate services in the labor community. Interviewed local politician, to recommend endorsement by AFLCIO and other local unions. o Completing the AFLCIO labor organizing course.